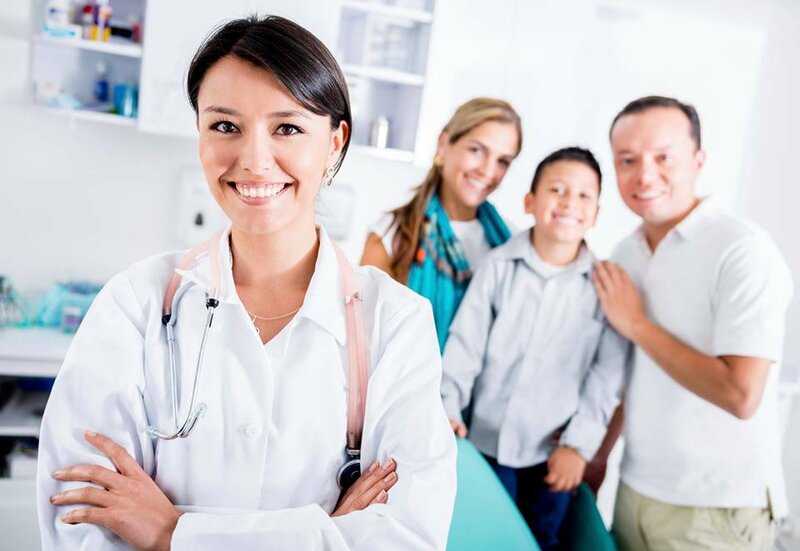 Does your family get health insurance through your workplace? Here’s some numbers that may shock you. The total cost of that insurance coverage, even before you pay for any doctor’s visits or other expenses out of pocket, is a staggering $20,000, reports CNN. In most workplaces, you (the employee) pay a small portion of the costs and your employer pays the rest. Health insurance is a very expensive perk, so if you do receive health coverage through work, you’re lucky. “Companies pick up most of the tab,” reports CNN, shelling out $14,100 a year, on average. That’s about 70% of the total cost. Workers pay an average of $5,550, or about 30% of the total, each year. Insurance costs rise as you age. The typical insurance cost for a single employee nearing age 60 is close to $1,000 per month. That gives you an idea of how health insurance drives up labor costs. The Takeaway: Employers, health care providers, and insurance companies are all trying to tame out-of-control costs. Realize, however, that if you do have health care coverage through work or another group, you are extremely fortunate. People not covered at work, and having to buy coverage on their own, face higher costs. Many clients we work with fear losing coverage entirely if they retire before age 65 and current health laws change. Uncertainty over the future of medical insurance, and their ability to buy affordable coverage even with pre-existing conditions, is forcing age 50+ workers to postpone retirement and stay in jobs they’re anxious to move beyond. The clients we work with are usually willing and able to purchase their medical insurance coverage each year until they qualify for Medicare at age 65, but complain that the coverage they are offered is more expensive and less comprehensive than what corporate and government colleagues can obtain. What would help many of the hard-working people we work with? They need to know they can get access to a quality group health plan that takes the medical uncertainty out of early retirement.